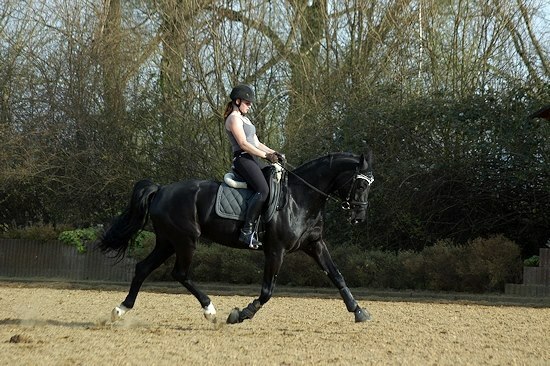 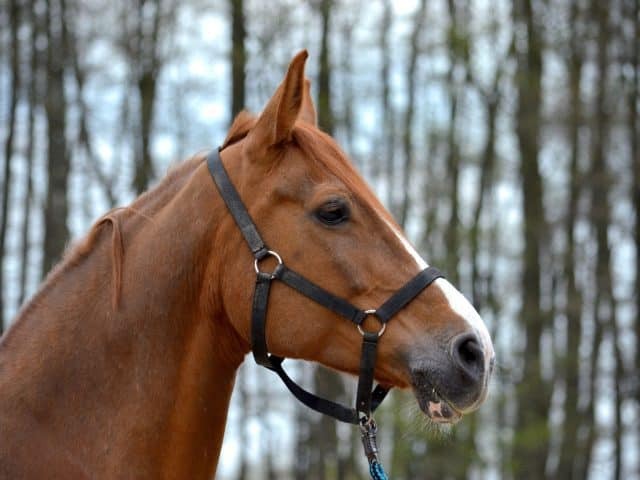 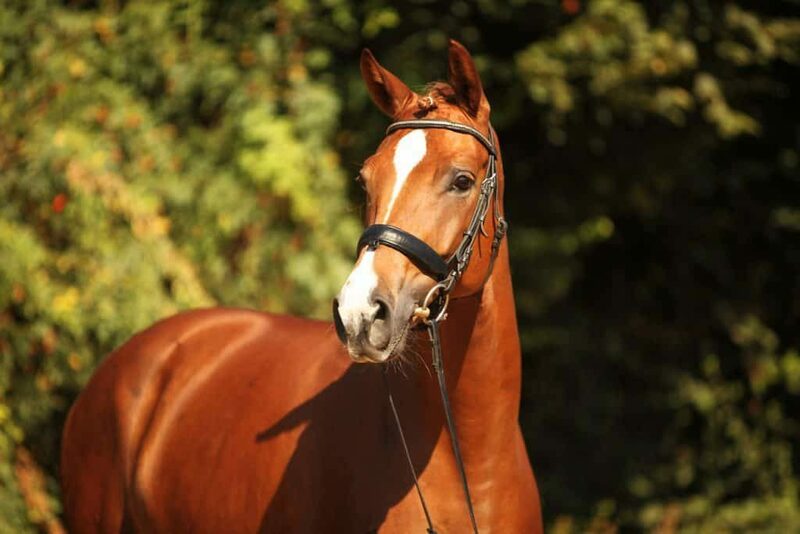 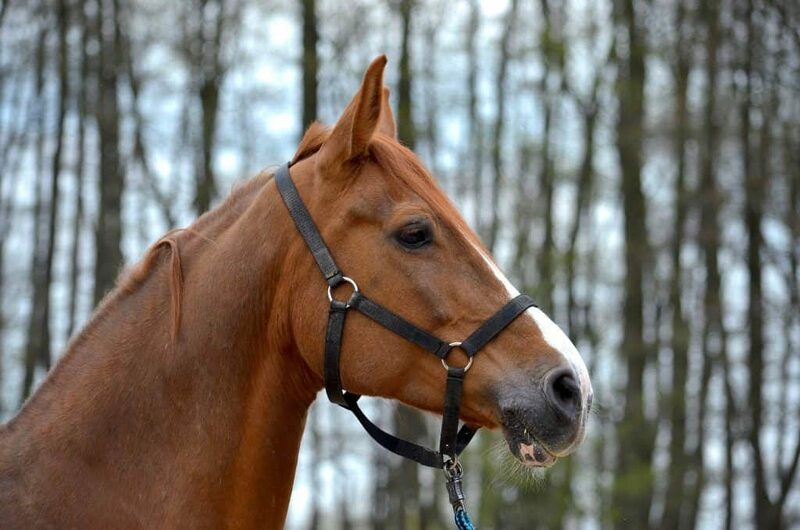 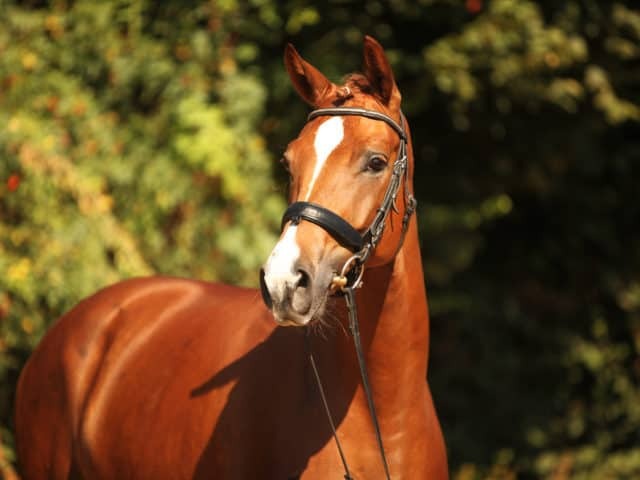 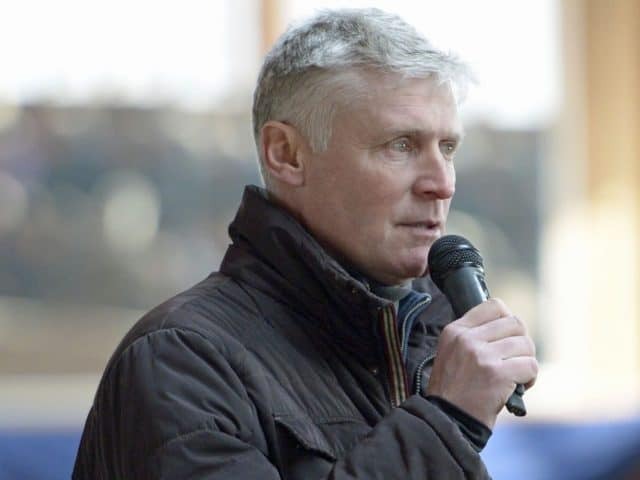 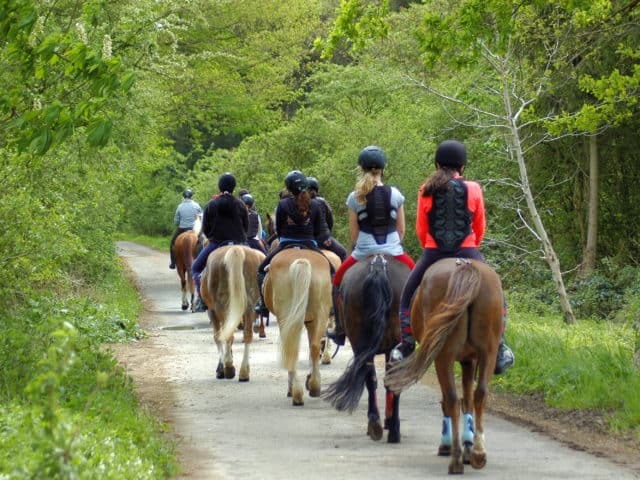 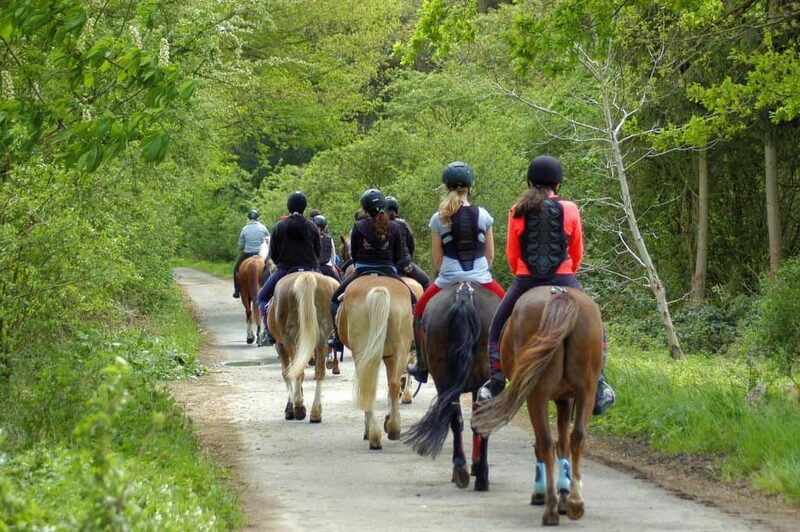 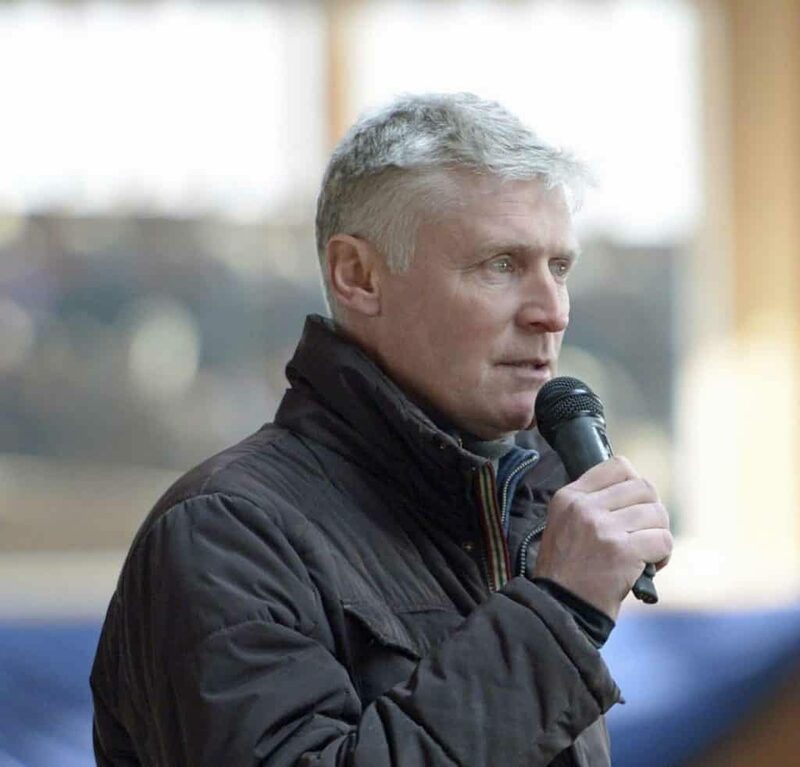 To promote our young riders we place high value on running our renowned riding school. 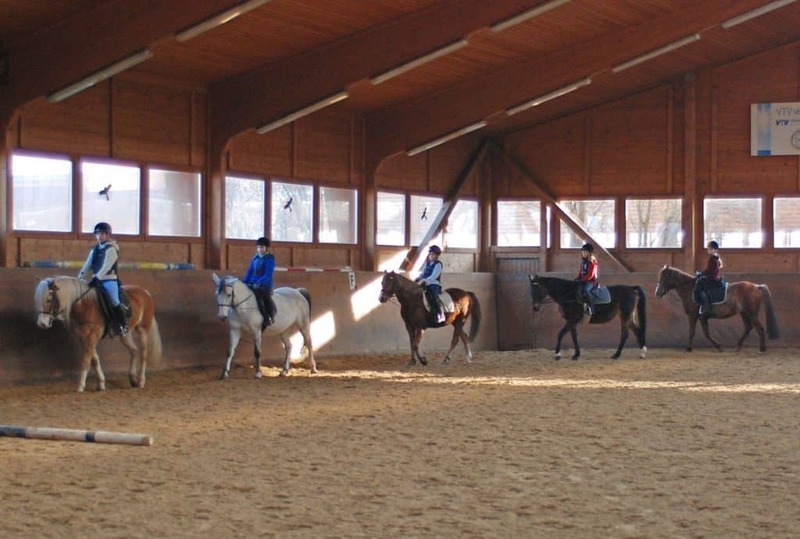 From beginners, via returners to experienced show riders, our school serves the training needs of riders at diverse levels appropriately. 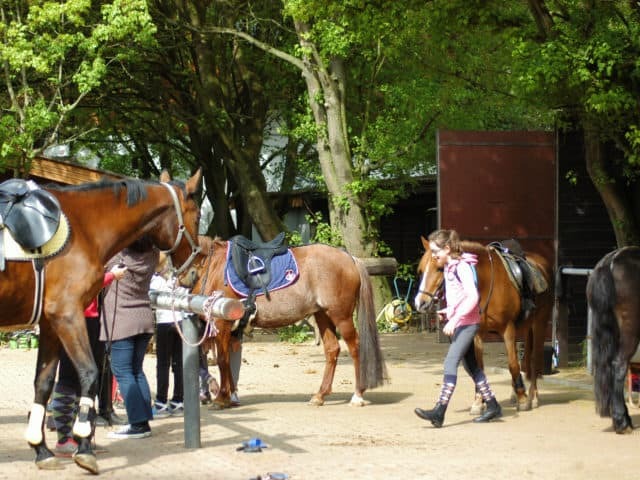 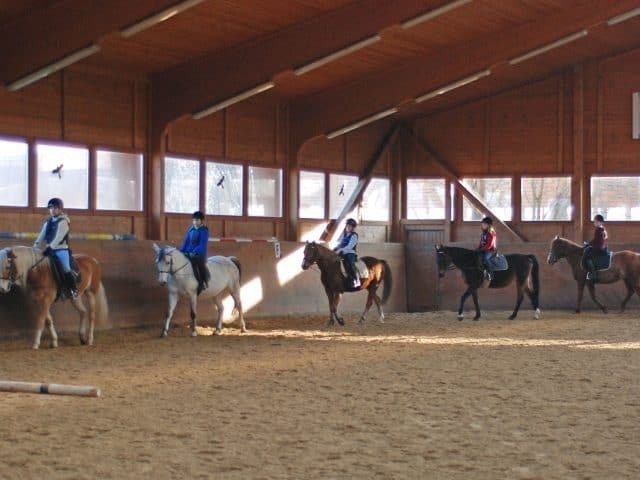 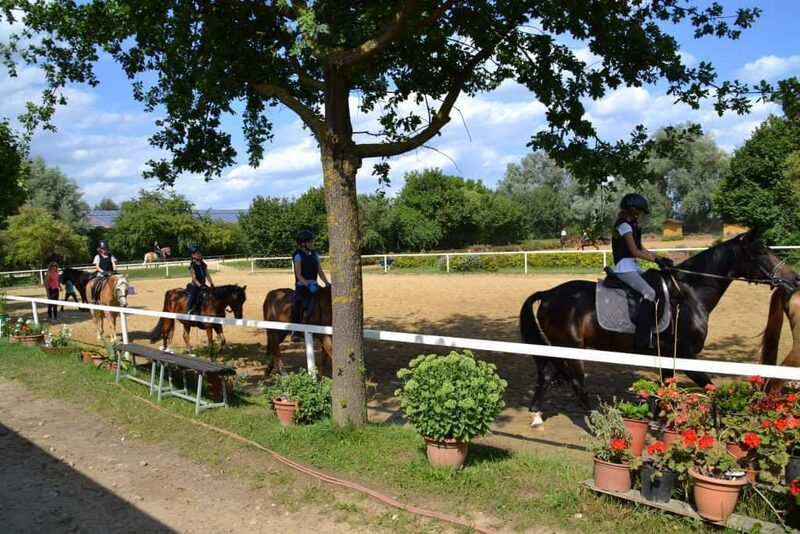 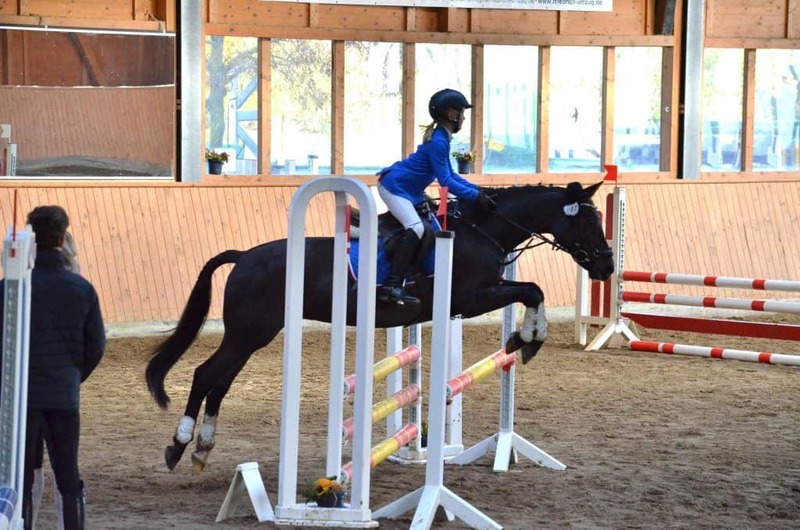 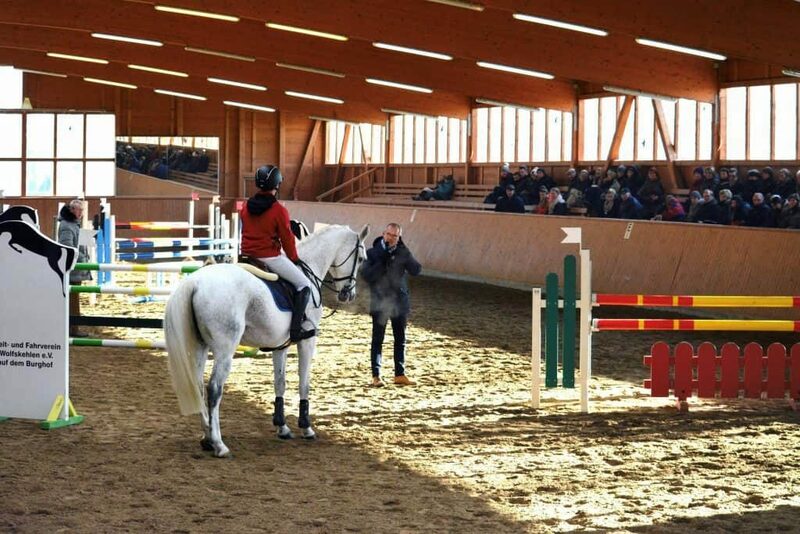 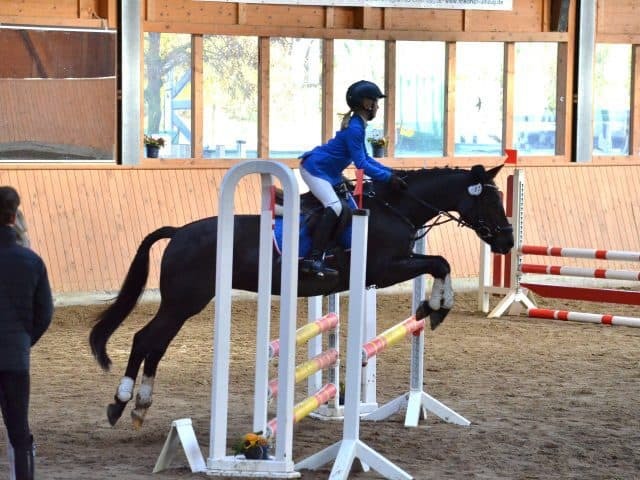 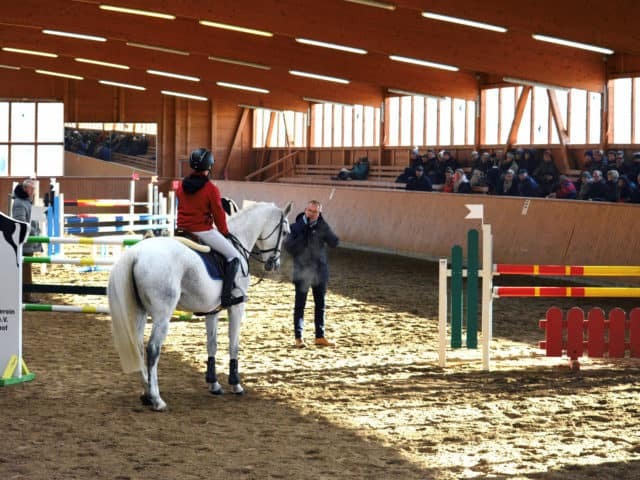 Besides courses for the general improvement of riding skills, we especially provide courses that prepare our students for the German „Reitabzeichen“ at different levels. 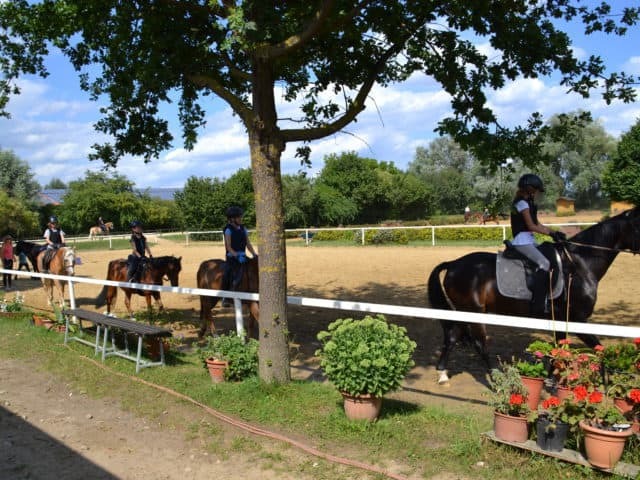 Our holiday course offering includes the following courses. 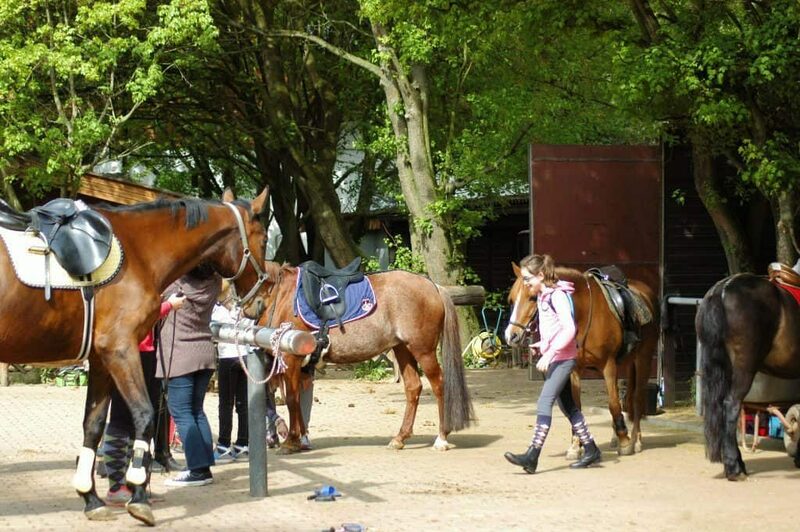 Horses can be provided by us or can be brought by the students.